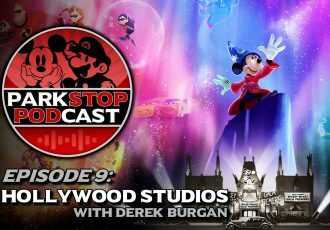 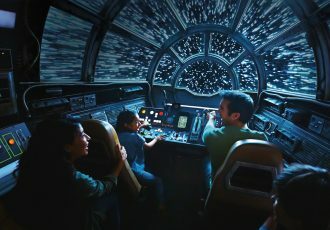 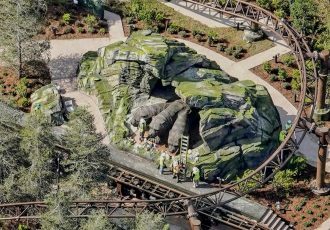 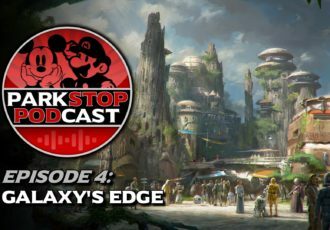 We discuss the rides and more of Star Wars: Galaxy's Edge. 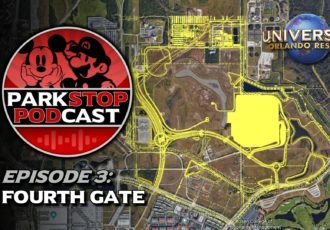 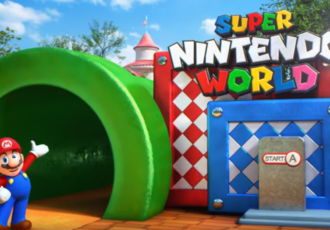 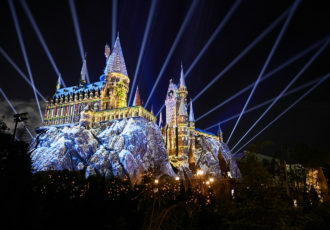 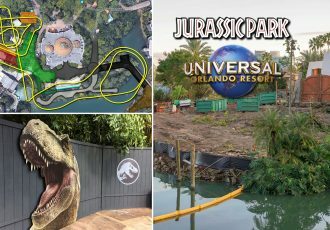 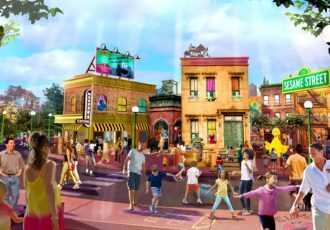 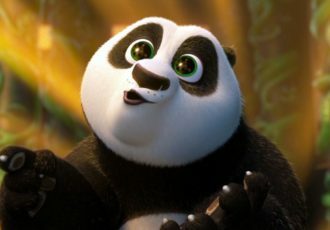 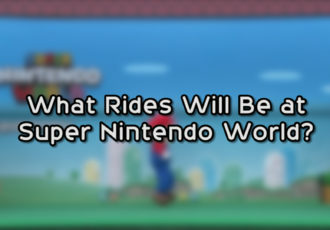 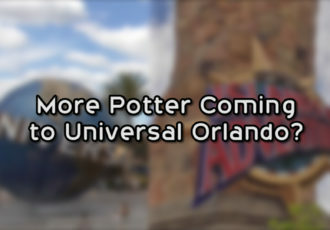 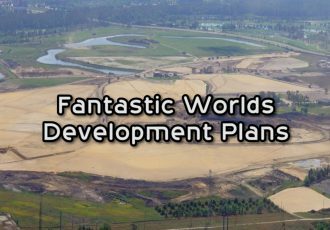 Plus, breaking news about Universal Orlando 4th gate leaks! 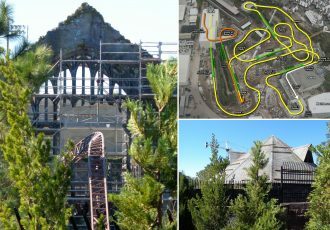 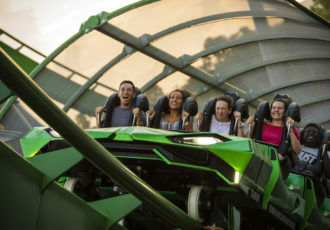 All rides at the Orlando parks are fun, but these high-intensity roller coasters and rides really get your blood pumping.